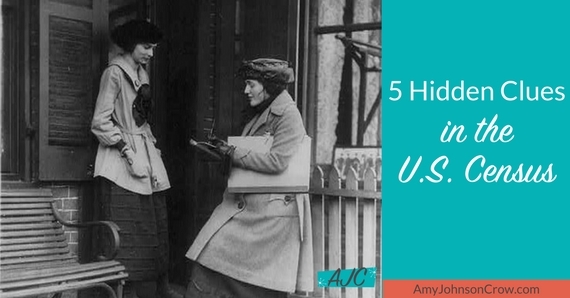 The US census forms the basis of much of our family history research. It is often among the first things we search for when trying to answer a genealogical question. However, there are clues that are often missed. 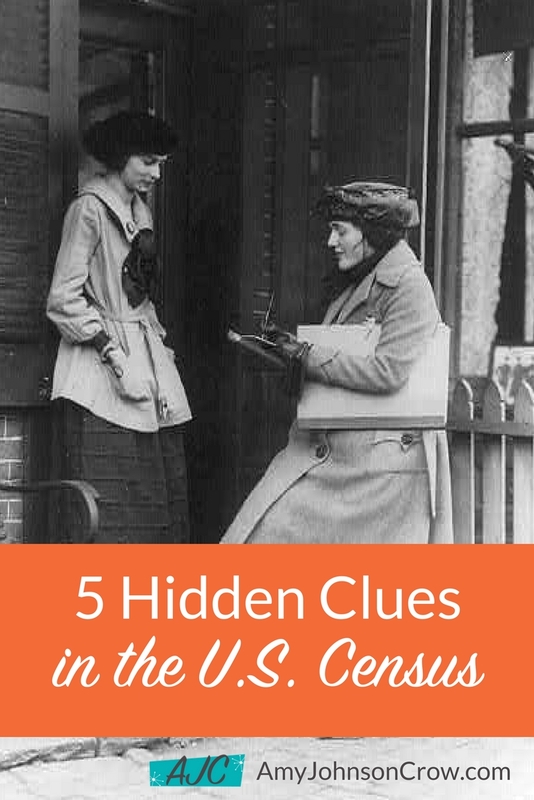 Let's take a look at 5 hidden clues in the US census. One of the challenges with the US census is that we don't know who gave the information. Did they know what they were talking about? Guess what — we know who gave the information in the 1940 census! The enumerators were instructed to mark the informant with an X that was circled. In the 1940 census, Fred Weber gave the information for the Richard Hall household in Jackson Township, Ocean County, New Jersey. Fred was Richard's son-in-law. Did Fred have accurate knowledge about his in-laws? Maybe. Maybe not. Knowing who gave the information for this household could help us evaluate it if doesn't seem to fit with other information that we have. Fred Weber was the informant for this household in the 1940 census. Jackson Township, Ocean County, New Jersey. Image courtesy FamilySearch. It's normal to focus on the left-hand side of the census page. That's where the names are listed! But be sure to scroll over to the right-hand side of the census. In 1910, you'll find a question in column 30: "Whether a survivor of the Union or Confederate Army or Navy." The abbreviations used in this column for UA for Union Army; UN for Union Navy; CA for Confederate Army; and CN for Confederate Navy. 1910 census showing Civil War service in the Union Army. Image courtesy FamilySearch. While we're on the subject of military service, let's look at the 1840 census. It's tempting to skip the pre-1850 censuses because they only list the head of household by name... or do they? On the right-hand page of the 1840 census (did you know it has two pages?) there's a column for "Pensioners for Revolutionary or Military Services, Included in the Foregoing." The column next to it is for that person's age. 1840 US Census, Albany Ward 3, Albany County, New York. Image courtesy FamilySearch. 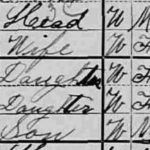 The 1880 census has a clue that can point you to a different census schedule. Questions 16-20 asked if the person was blind, "deaf and dumb," idiotic, insane, or "maimed, crippled, bedridden or otherwise disabled." If any of those columns are checked, look for the Special Schedule of Defective, Dependent, and Delinquent Classes. 1880 US Census for Verona, Allegheny County, Pennsylvania. Questions 16-20 are highlighted. Image courtesy FamilySearch. In the example above, Michael A. Bright is noted as "maimed, crippled, bedridden, or otherwise disabled;" Maria Diamond is noted as "1/2" blind (not a normal notation); and Lewis A. Diamond is noted as "deaf and dumb." The 1850-1870 censuses had additional schedules pertaining to agriculture and manufacturers (industry). If your ancestor was listed as a farmer or had an occupation where he or she was manufacturing something, look for those schedules to get more information about how they earned their living. (By the way, if your ancestor was listed as a farmer, look at the manufacturers schedule anyway. Many farmers had sideline businesses such as tanneries or sawmills.) You can find many of these schedules on Ancestry and FamilySearch. This entry was posted in tips and tricks and tagged census by Amy Johnson Crow. Bookmark the permalink. Excellent information, Amy! I did not know any of this! Love all the information you provide. Great information. So much more on the census then I realized. Thank you. These are great, Amy! One clue for the 1870 Agricultural forms. They also include folks who lived in town but owned horses, mules, cows, etc. My great grandfather had a dry goods business in Montevallo, Alabama and his mules and “milch cows” are listed. Thanks, Amy. I had never noticed this, although now that I look I see it is right there in the column heading. Important information! Thank you for sharing. I have reblogged. Did not know this and I’ve been searching for years! Thank you, Amy!! Your tips and instructions are so helpful. I really appreciate the way you focus on the missed information that many of us encounter which often assists in breaking through those infamous brick walls. Thanks! Thank you so much for this information–I too, did not know any of this! And this is a great reminder to look at everything on every document–no skimming, which most of do! Outstanding short blog post packed with “fresh” material! I’m sharing this with my local gen society Facebook group! Also the 1900 and 1910 Census tells how many children a female had and how many are still living. This is great information. Thank you for posting this. Just shows how important it is to read all of the info, not just skim over it. Don’t be disappointed if you don’t find the circle mark in the 1940 census. I just checked three of mine from three different states and only one had the “mark”. Where do I find the Agriculture census? Many of them are available on Ancestry as part of their collection “U.S., Selected Federal Census Non-Population Schedules, 1850-1880.” Be sure to read which states are available. If the state you want isn’t listed, contact their state archive or state library to see if they have it. 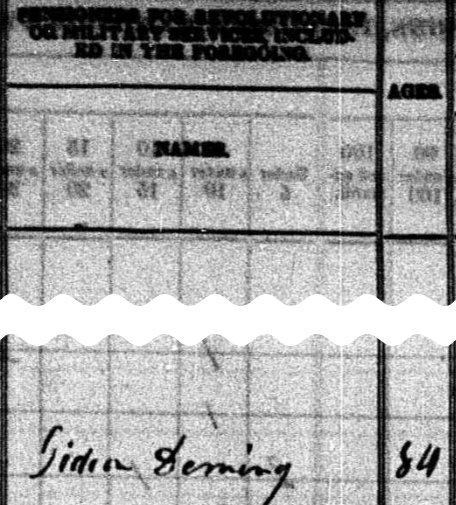 On one of my 1910 Census records it has a number instead of a code in the Civil War Service spot. Do you know what this number could represent? It’s likely notations that were added by Census Bureau statisticians after the census was taken. They have no bearing on the record. Amy – you rock! Thank you for posting these. I only knew part of the 1880 census info (but not about the Special Schedule) and none of the other stuff at all! 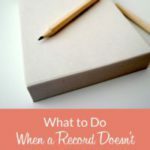 I’ve been doing genealogy since I was 6 or 7 years old and even me, as a very seasoned amateur genealogist, I can always learn something new. I love reading your blog! Thank you for doing what you do. Even though I had seen all but the hint about the 1840 census listing military pensioners, it’s still good to be reminded of these items. I still find myself not always being as thorough with a particular census record as I should be, getting caught up in tracking a certain individual/ family through successive censuses. The majority of my ancestors in East TN were farmers, so I really need to go back and look at those agriculture schedules if TN is included in Ancestry’s database- another case of “knowing,” or least having heard of that hint, yet not taking full advantage of it. Thanks, Amy, for the post. I just need a reminder now & then to go along with any new-to-me info that you provide. Just a P.S. to my comments- Years ago I bought the paperback guide explaining each census taken, particularly the info unique to that census. The biggest disadvantage of the book is that the pages won’t lie flat (just like the FTM 2017 Companion Guide), making it awkward to use during my active research. I think it would be a good idea for me or anyone else who has either or both books (I have both) to take them to Staples or somewhere similar to have them spiral-bound, as suggested by a member of the Facebook FTM Users Group. What if there is no X in a circle for my grandparents and my mom? Also my 2 aunts are missing from the rolls. I believe that means that the enumerator didn’t do his or her job completely 😉 As for your aunts, have you looked for them in other places? Depending upon their age, could they have gone somewhere to work or school? Hi, they were school aged children, the youngest was only 4 yrs old. The address is incorrect too which I have verified with the city deeds. Thanks. There’s just so much more to Census Records than I had realised before. Thank you for sharing Amy. Thank you so much….it is really revealing and helpful. Thanks Amy. Great article. Seems there always more to learn from those censuses. Thanks for this great article and information, Amy. I appreciate it. Thank you again Amy for this short well illustrated list. 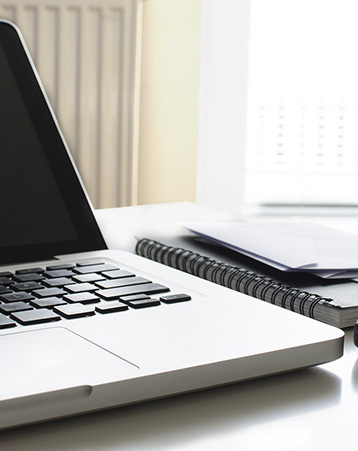 You present your information in a manageable size that is easy to process and understand. I always feel more informed after reading your blog. Thank you, Julie! That is so kind of you to say. Very helpful info. I’ll use it at our SIG meeting this week, giving you full credit with information about your newletter. I especially liked the farmers/manufacturers schedule. Another great gift is the 1900 census where it asks women: How many children have you had and how many are still alive. Ya know…..I had seen that little circle with the X, but had no idea what is was for. Thanks, Amy! As Always, what you share Opens my mind to look deeper for the details! I love the 1900 as it has the birth month and year. Good info, unless a dad is giving the information and doesn’t remember the facts correctly or a woman is fudging her birth year. 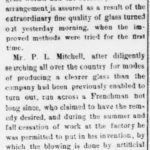 While I never needed the 1880 disability column, I recall being inquisitive of it. It seemed too comprehensive to be useful. So, it is parsed out in a behind the scene schedule. Makes sense now! THANKS! On the 1940 US census next to a name I am inquiring about there is a check mark that is circled. Do you know the meaning of that. This person was just born in March 1940. This Mark is different than the circled “X” indicating the respondent. I suspect this child was adopted but trying to determine if the circled check mark might signify that. I haven’t seen a mark like that and it isn’t listed on the National Archives’ symbols and abbreviations page for the 1940 census. https://www.archives.gov/research/census/1940/general-info.html. My best guess is that either the enumerator marked the wrong line for the informant (possibly being a line too high for the next household); it was a mark made when they were later tabulating statistics; or the enumerator was making up his own symbols.